Bali has been greatly renowned for its enchanting nature and widely diverse cultures for such a small island. Its locals are also famous for their hospitality and warmth, to their guests and their own alike. 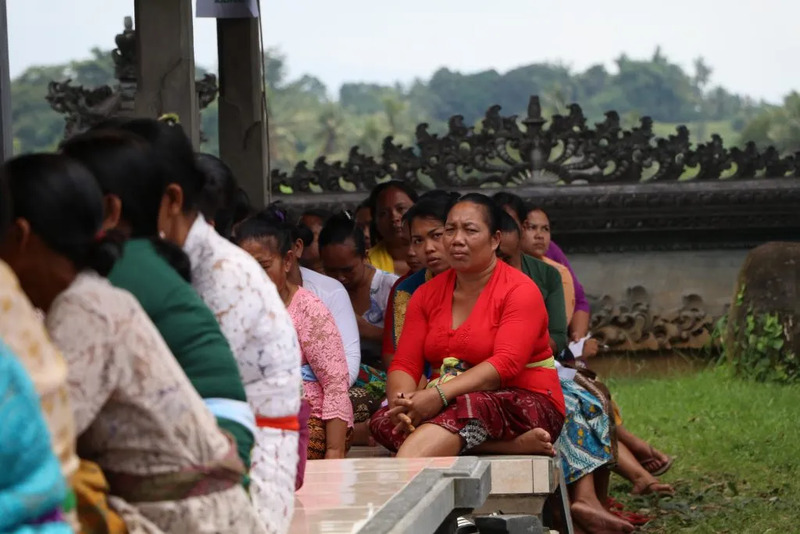 What many of us don’t know is that, tucked in the rural area of the Buleleng regency, Bali is also home to the highest deaf-mute population in the country. 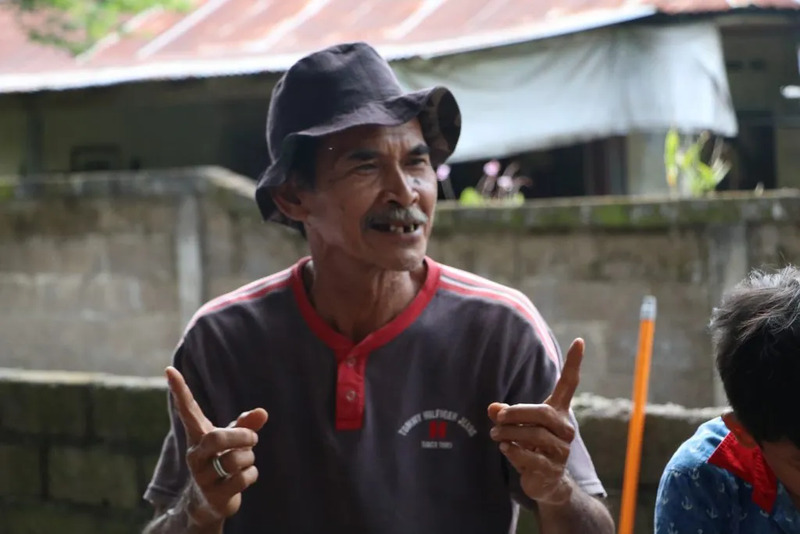 In this small village of Bengkala, where he deaf-mute community known as the Kolok seamlessly interact and integrate with the rest of the people using the local sign language, is a true testament to how much they embrace and accommodate to differences in their community. Facilitating the development for people with disabilities are not without challenges. With the language barriers and lack of access getting in the way, the learning opportunities are often rather limited, and thus the deaf-mute also have limited room to grow. The program focuses on community development by facilitating basic life skill trainings, such as household financial management and development of various means of creative economy, as well as sustainable tourism, and literacy workshops. This program aims to take the integration of the deaf-mute population one step further; by giving them the equipment to financially and personally thrive. In this program, you will be facilitating workshops of basic life and management skills that are beneficial in the deaf-mute community’s daily life, including household finances, waste and environmental management, and the development of creative economy. You will also assist in developing a sustainable community-based tourism, as well as establish a credit union for the deaf-mute community. Additionally, you will also take part in their traditional weaving activity as well as cultural traditions they may hold during your stay. 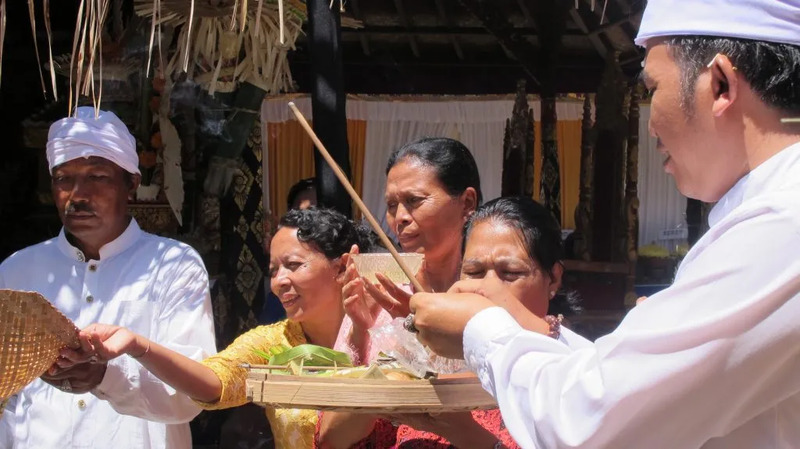 Experience becoming a true part of the community by participating in the traditional ceremonies at their local temple. It’s a once-in-a-lifetime opportunity to bask in the rich culture and history of Bali among its people. This program is operated in spoken English and sign language. Some knowledge of basic Bahasa Indonesia is preferable, but you will not be required to speak Bahasa Indonesia during the program. 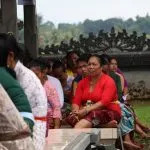 However, you will receive lessons in Bahasa Indonesia and Kolok (the local sign language) on your arrival to help you communicate and engage better with the locals during your volunteering period. Ability to understand and communicate using ISL (International Sign Language) will also be an advantage. The program lasts between 4 to 12 weeks. Please contact us for more details. No necessary minimum level of education. Knowledge in ISL, home economic skills, personal finance, arts, music, dance, yoga, agriculture, farming, product development, social media/blogging, marketing, health and hygiene, environment, waste management, community-based tourism will be an advantage. However, you are NOT required to be an expert on the above skills as your role is imparting aspirations for the community and coach them to help improve their skills and influencing others for their chances to live a better life. Programs are operated in sign language and English. Ability to use and understand ISL will be an advantage. You are encouraged to have some knowledge about basic Bahasa Indonesia, though you are not required to be able to speak Bahasa. 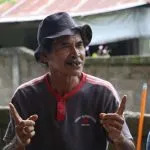 You will learn some basic Bahasa Indonesia and the Kolok (local sign language) once arrived in Indonesia and opportunities to engage at your volunteer work assignment and in the community to practice Bahasa Indonesia and the Kolok language. Meals (breakfast and dinner) will be provided by the host family. Lunch during weekdays will be at the project site where usually people bring lunch from home or buy from food stalls/restaurants around the office area. Price is relatively affordable starting from USD 3 - USD 4 per meal. A typical Indonesian meal consists of steamed rice and one or two main dishes made of fish, meat, chicken or vegetables.